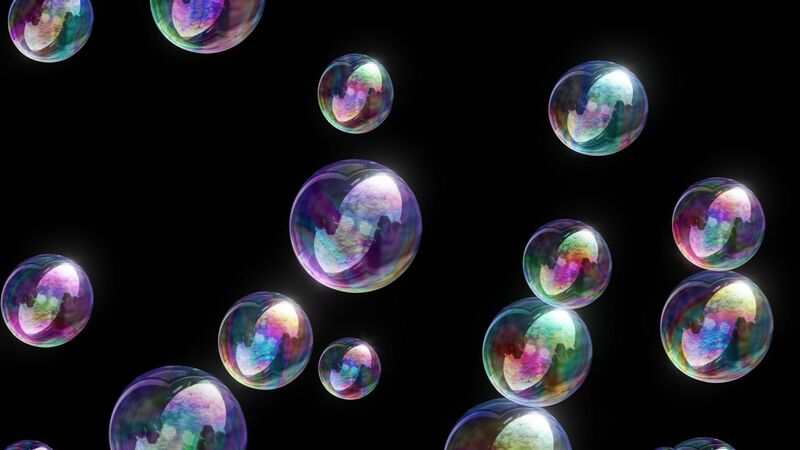 Seamlessly Looping Background ‘Soap Bubbles 4k’ by downloops.com. This is full resolution freeze frame still image number 1 from the original video loop. 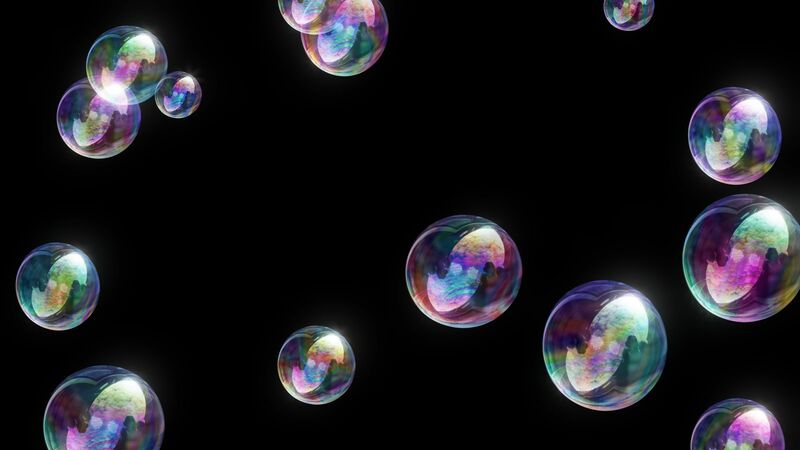 Seamlessly Looping Background ‘Soap Bubbles 4k’ by downloops.com. This is full resolution freeze frame still image number 2 from the original video loop. Seamlessly Looping Background ‘Soap Bubbles 4k’ by downloops.com. This is full resolution freeze frame still image number 3 from the original video loop. 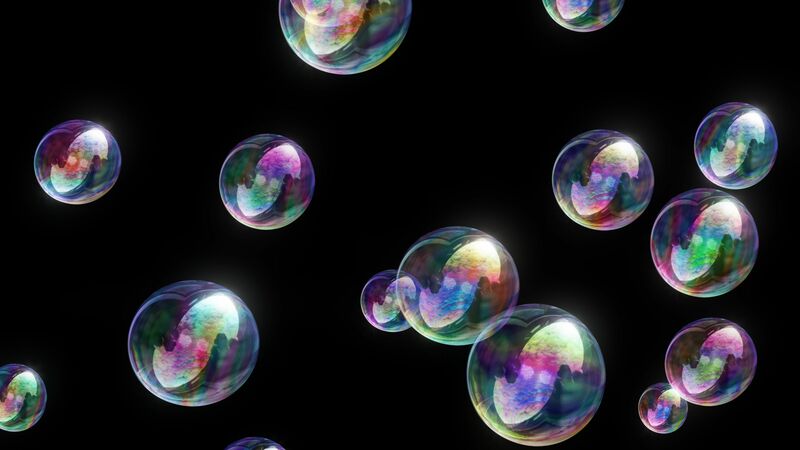 Pretty, shiny soap bubbles! Great for parties and other festivities. Finely crafted at 4k resolution in front of a black background, so this video loop can easily be used in conjunction with a projector.